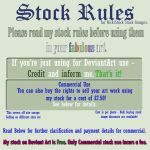 Please read below for commercial usage OFF of deviant art. I'm done! Thank you so much for the stock! Am I allowed to use this for a logo. It would be used in their letterhead and business cards, etc. Just using it for a texture in some small areas. Hallo! Used you stock here razielmb.deviantart.com/art/De... Thank you so much! 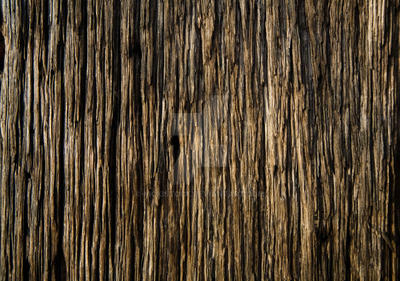 Very strong wood texture. Great for background or fade-in image. Thank you for your good work and you generous!!!! Hey Nick, I tried to buy your image, but I'm unable to do so through the fotolio site or whatever. They rejected my cc? Any other way I can get this image please? [link] I used here, thanks! [link] i used your stock here :3 thank you its perfect! I really love your texture. Could you please give me access to it?